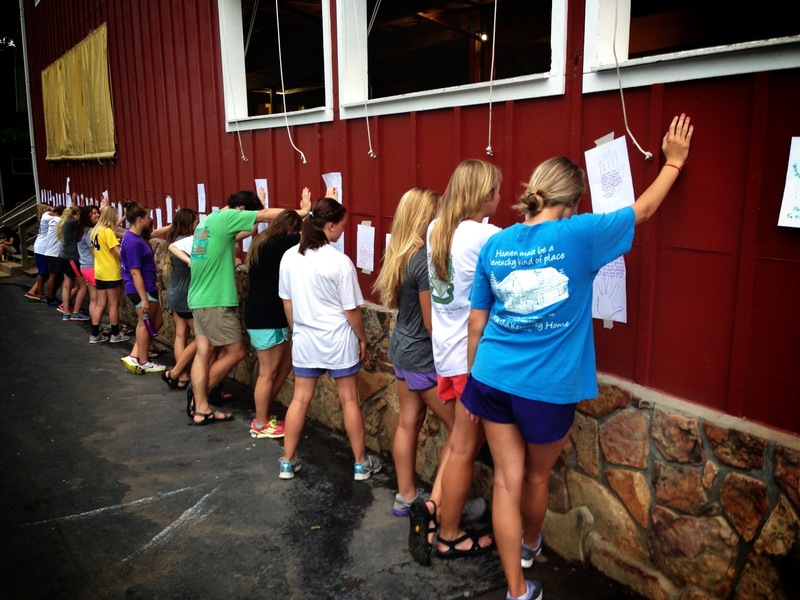 What is it that makes this place, K-Kountry and Kanakuk in general, so special? Is it the super fast water slides? Is it the incredibly cool zipline? Or is it the off the wall fun that K-Life produces? While all of those things are quite amazing in their own right, none of those things are what make K-Kountry what it is. What makes K-Kountry such an unbelievable place is the Holy Spirit, and the work that God does through Kanakuk and K-Kountry. Working through the hearts of 160 college kids, God brings together a staff here at K-Kountry that serves to further His ministry and His kingdom. Over these past ten days we as a staff have worked tirelessly to transform K-Kountry once again in to The Happiest Place on Earth. From a fresh coat of paint on the basketball courts, to the instillation of a brand new lake tower, K-Kountry has been made anew for the summer of 2013! While we have most certainly worked hard this past week and a half, we have also had plenty of fun in our own K-Kountry way! Ranging from the enjoyment of fireworks on Labor Day, to the trek to a local Branson stage show, all the way to a good 'ole fashioned square dancing night with our friends from the Southwest Missouri Square Dance Association! The fun was plenty, but the fellowship was often. While we began originally as a group of college kids, we transformed throughout the whole of the week in to a family. A community of accountability, caring, and love was born out of the selfless work that had been done to make this place in to what it is today. Even more, friendships that will last far longer than just Staff Training Week, or even this summer, were created through the moments of wonder that defined the time we spent together. We are so excited that the summer has finally begun! Without the work of all of the staff, however, from kitchies, to our maintenance crew, to the office girls, and to all of our counselors, none of this would have been possible. So thank you for being faithful and serving with such amazing passion! Second session staff, we are sad to see you go, but we ask that you pray for God to work in the hearts of everyone that walks through K-Kountry's gates over the next six weeks as we wait for your return. First session staff, let us be all in for Christ, and lets get to work! 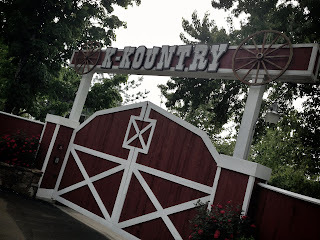 Fantastic blog post that completely captures the heart and soul of what KKountry is all about! There is nothing better than a summer spent at Kamp. So excited to hear/read about all of the new adventures headed your way! 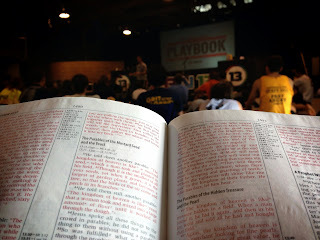 I can't wait to hear how this summer goes...God is definitely going to do work in these kids through you all! Couldn't say it better Robby! The Lord has blessed this place in amazing work, and it is so amazing to see the work He does through this place!